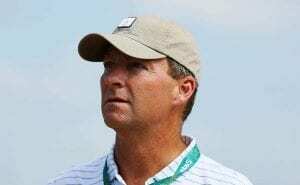 What is Gil Hanse Working on Next? Who has been the star of the FedEx Cup playoffs? Keegan Bradley is the most recent winner, of course, but it has to be Bryson DeChambeau, right? The Mad Scientist won both the Northern Trust and Dell Technologies Championship moving to seventh in the world rankings and to the top of the FedEx Cup standings. For course architecture geeks though, the undoubted MVP the last three weeks has been Gil Hanse as the Malvern, Pa.-based architect completed major renovations and restorations of the first three Playoff courses—Tillinghast’s Ridgewood Country Club in Paramus, N.J., Arnold Palmer’s TPC Boston, and Donald Ross’s Aronimink Golf CLub in Newtown Square, Pa.
Hanse has been part of the conversation for quite a while now, of course, building a handful of highly-acclaimed originals and renovating/restoring several courses belonging to the country’s most prestigious clubs—the three already mentioned plus Los Angeles Country Club (LACC), Merion, Southern Hills, The Creek, Doral’s Blue Monster, Colonial Country Club, The Country Club, Myopia Hunt, Kittansett, Essex County, Plainfield, Fishers Island, Quaker Ridge, Sleepy Hollow, Winged Foot, and so on. 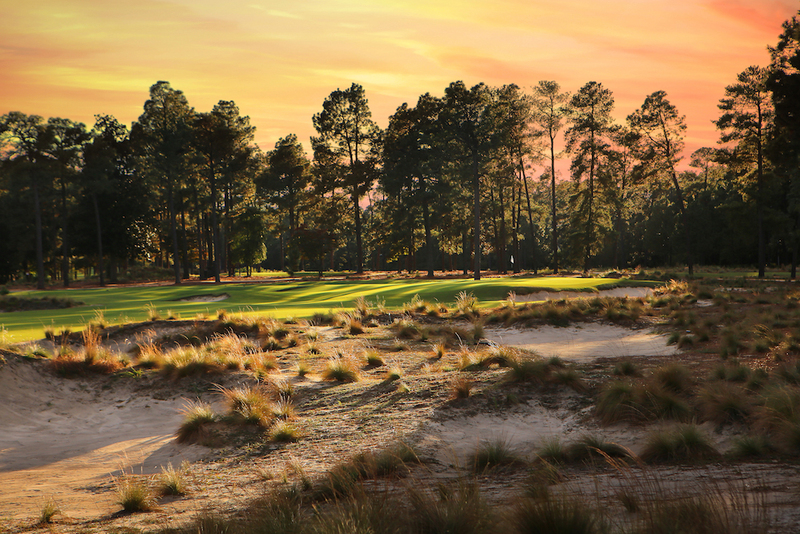 Hanse could frequently be seen on board a bulldozer during his time in Pinehurst. 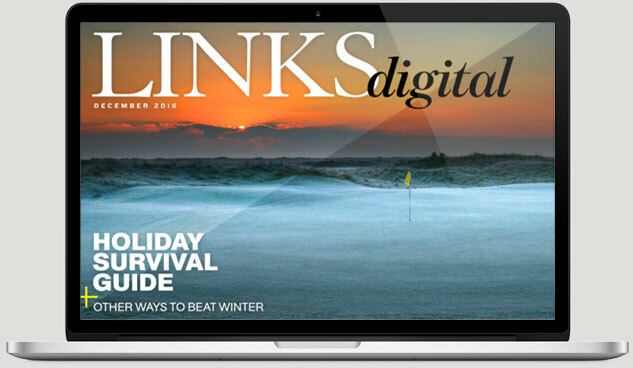 Two years ago, he told LINKS he would have “lost the battle” if he ever became so busy he could no longer spend time digging bunkers and shaping features. A quick glance at the “Projects” tab on his company’s web site might suggest he and longtime design partner Jim Wagner had succumbed and must surely be swimming in a sea of paperwork and design documents while “creating” courses with a CAD (Computer Aided Design) program. It seems Hanse and Wagner are juggling their schedule just fine. While maintaining a hard-earned reputation for top-quality work, Hanse says his company is booked solid for the next three years. 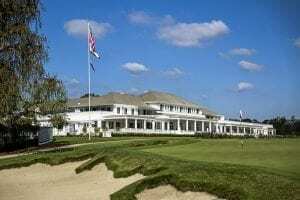 He will soon start work on restoring Donald Ross’s South Course at Oakland Hills in Detroit, Mich.; begin bringing Tillinghast’s design of the Lower Course (“and hopefully the Upper too”) at Baltusrol back to life; wrap up work at Tokyo Golf Club in Japan; and continue to consult at Royal Sydney in Australia and Narin and Portnoo in Ireland. Next summer his original design at the Ohoopee Match Club in Cobbtown, Ga. opens, and he is now contracted to build new courses at Les Bordes in France where his layout will accompany Robert von Hagge’s acclaimed original that opened in 1986, and Thailand’s Ban Rakat Club where the course will be called ‘Ballyshear’—the name of C.B. Macdonald’s house overlooking National Golf Links of America. 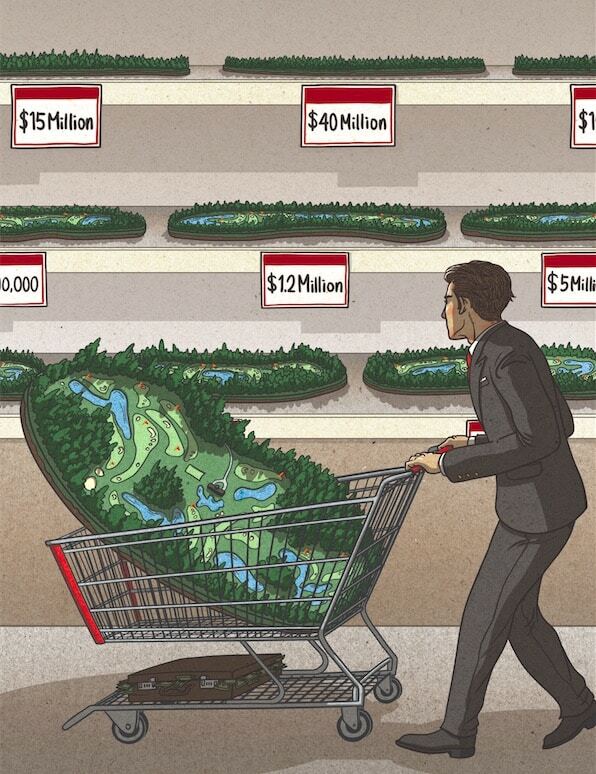 Rumors of his building a major-worthy course for the PGA of America at its proposed new headquarters in Frisco, Texas still abound. 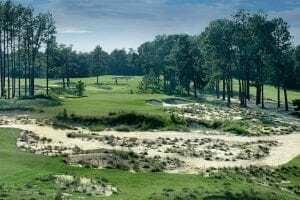 And he’s also a favorite to land the job of adding a third course, plus a short course, at Forest Dunes in Roscommon, Mich.
Everything else though is going swimmingly for Hanse Golf Course Design. And given the standard he consistently attains, long may it continue. 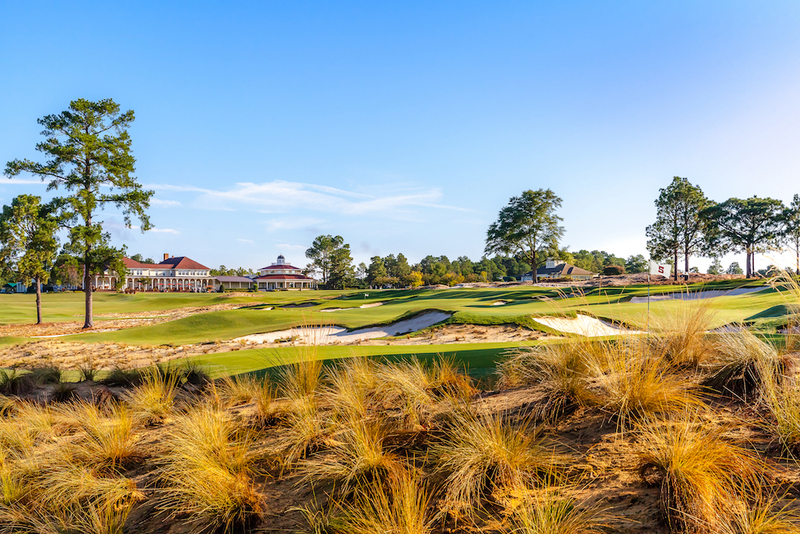 Which Gil Hanse courses have you played? Which ones do you want to play? Tell us both in the comments below!